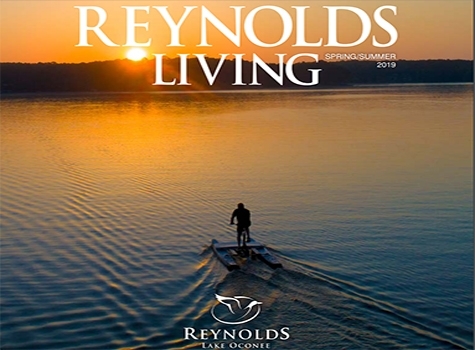 Reynolds Living Magazine - Signup Free to See Our Lifestyle for Yourself! 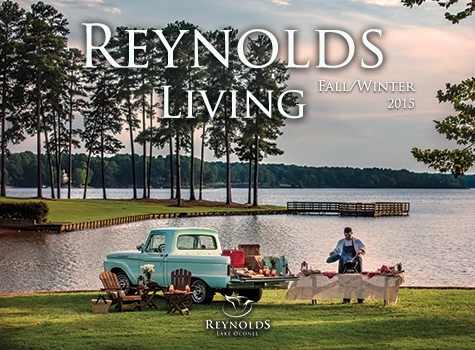 Get a taste of what it’s like to call Reynolds home. 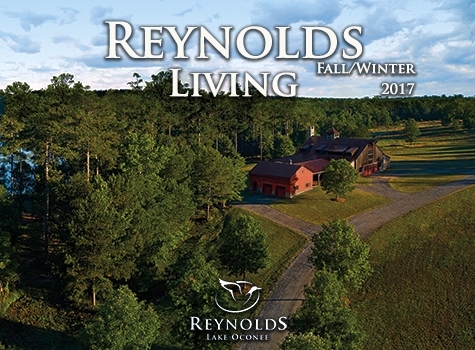 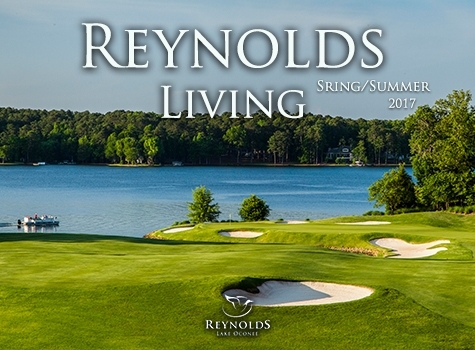 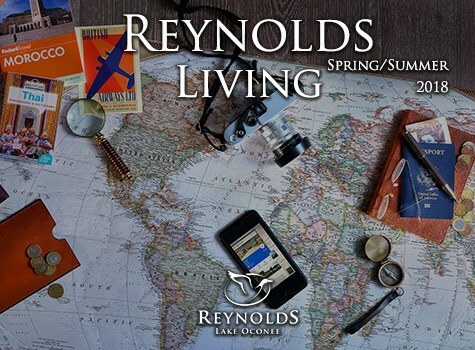 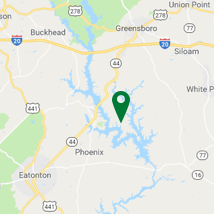 Reynolds Living provides you with a glimpse of the unique year-round vacation lifestyle offered at Reynolds Lake Oconee. 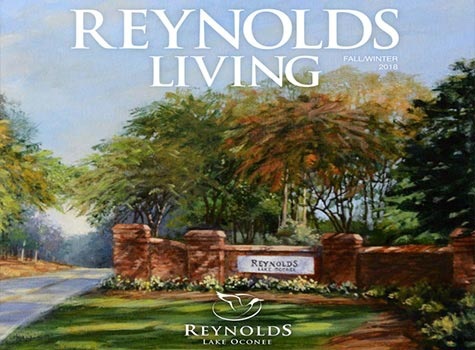 This lifestyle magazine gives you a taste of what it’s like to call Reynolds home with featured stories and spectacular imagery of the people, places and events that make up our community. 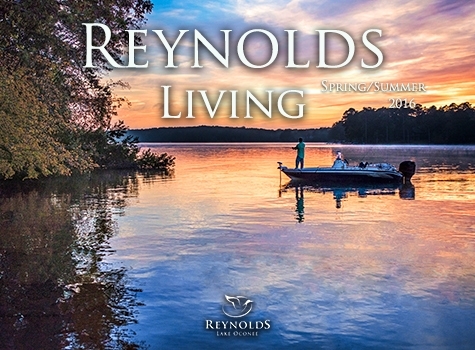 As a biannual publication, Reynolds Living magazine is distributed to guests and residents as well as those who want to experience Georgia’s inland coast. 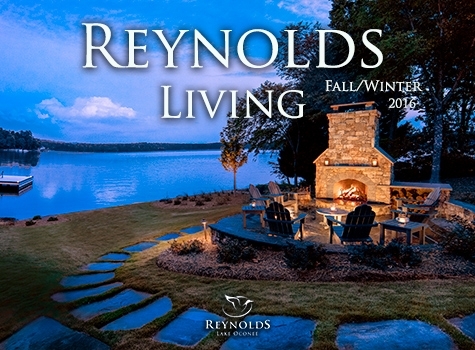 We welcome you to explore our archive below or subscribe to our mailing list to receive a personal copy in the mail.